You don’t need to have a gift to succeed, however, you need to learn how to think like a gifted person. In the The Magic of Thinking Big you learn an important lesson: in order to succeed in anything, you must first focus on improving the root of each of your actions, which means you must change your way of thinking. 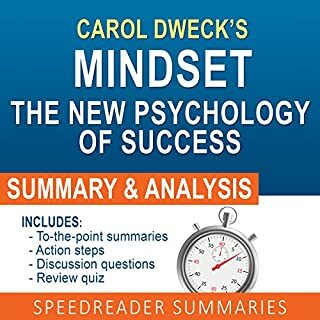 In this summary of Schwartz's book, you will learn how to think like the most successful people out there, which will be a big step towards your unique path of success. Earning more money is always a challenge, but it’s always possible with the right mindset. To change the way we view things we need some outside help and a lot of discipline. But if done right, you can easily achieve your goals and live a fuller and happier life, which would make it all worthwhile. David J. Schwartz's advice is easy to understand and really hard to forget! Start your journey to think bigger than you have ever before. P.S. The Magic of Thinking Big is an extremely helpful book that will turn your life around. It doesn’t matter where you are, and it can get you even higher if you are willing to make an effort. Yeap! We are bigger than we thought we are. 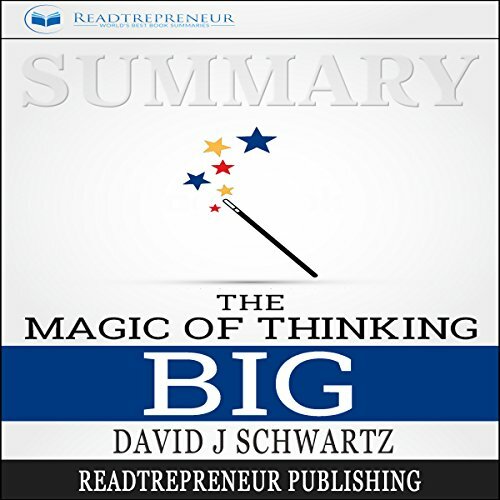 Packed with helpful tidbits, Summary: The Magic of Thinking Big by: Readtrepreneur Publishing will keep you engrossed until the last page. 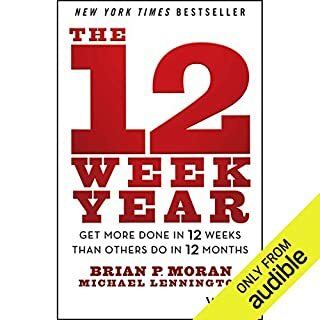 This book presents us with a carefully planned method worth implementing to assist us in developing the big habits that will get you to success. I believe this is one of the influential audiobooks I’ve heard this month. Being successful with goals is not to happen if we consider ourselves small and our dream. Thinking big is important and I always believe so. The author of this book described how to think big, why and also example explained. Recommend one to have. One of the interesting topics under this book is about excusides and how the said disorder hinders us from accomplishing things. The book has given sensible advises to cure the different kinds of excusides. The attitudes what one needs to cultivate and ways on how to handle the disorder were discussed carefully. 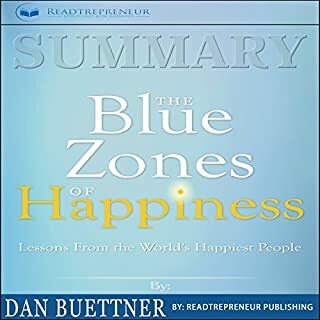 After listening this this I feel the publisher would hope that you will gain ideas, principles and tools for training your thoughts to help you lead a Kore successful life. Nice audiobook! Helpful and inspirational. 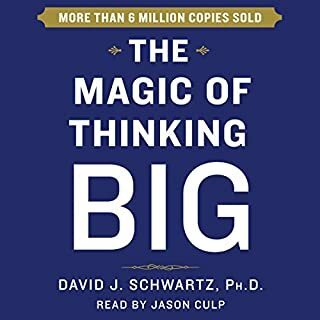 Would you consider the audio edition of Summary: The Magic of Thinking Big to be better than the print version? It's hard to compare! But audiobook is better as the verbal expression gives it a special vibrants. It's inspirational and I think author provided the main explanation of thinking big. It definitely results in something good! I believe when we try to catch the dream, we must to think bigger than the dream. Which character – as performed by Robert Reeve – was your favorite? Still to judge that! But I liked all the characters. I will think biggest so that at least I get the bigger! The idea of thinking myself important is the best one I wish to remember always. No such! But this book is recommended. Nice one! Inspirational and effective. 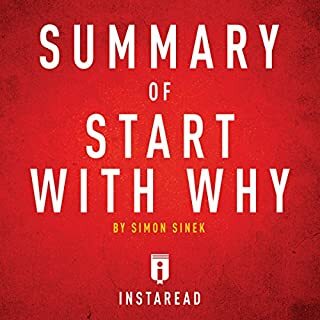 While listening to this audiobook, I never thought of checking back how many chapters were left! This is truly inspirational and motivational to achieve the goal in life. Thinking big is really important in order to maintain the level we expect in our lives. Recommended one to have in collection. Helpful and nice one! Like it! Really it's a wondering book.Most of the time we think about many but we can't apply it properly, sometimes it's become difficult to set our mind in our thinking. we think about money earning but we aren't able to utilize our thinking in a successive path way. 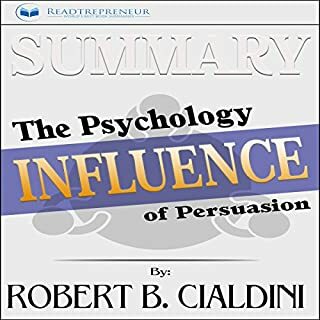 After read this book it's well known to me that a planned mindset can enrich our thinking and also help to apply it right way. Nice book and good creation. Thanks to the author. Recommended. I'm making little steps of progress. Yes, I totally agree with this audiobook. Holding on to positive thoughts will surely make a big difference. I’m slowly working on the 5 tips to increase one’s confidence and I have to say, I’m making little steps of progress. Thinking big amidst negative circumstances. I’ve read David Schwarts’ book and this summary is completely accurate. I like the recommendations and most of the discussion in this book. A person doesn’t need to be so smart to gain success. It’s all about thinking big amidst negative circumstances.